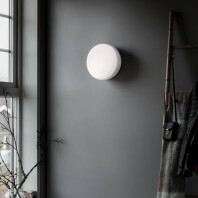 Although wall, pendent and ceiling lights are the generic trend these days, Studio Italia’s Shelf Wall Light strives to break out of the box. 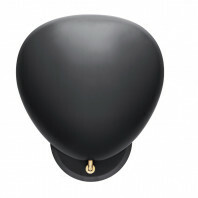 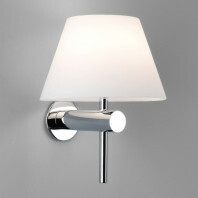 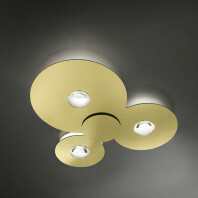 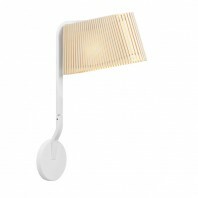 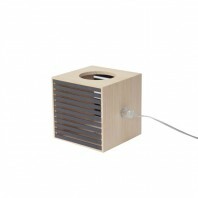 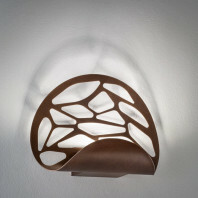 It may be called the ‘shelf’ wall light, but that doesn’t mean its functional versatility is redundant. 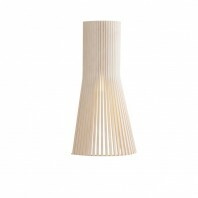 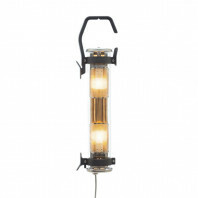 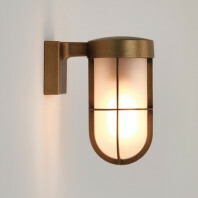 In fact, this light embraces its specific genre and delivers such a multi-faceted execution that it can be used anywhere from an accent wall to a decorative console. 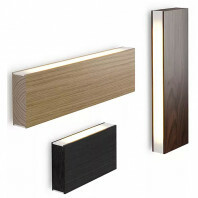 The Shelf Wall Light consists of sleek, boxy fixtures that emanate an ornamental accent lighting that can create the perfect moody ambience in your interior designs. 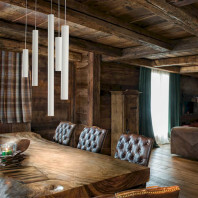 Its major aesthetic is very simple and straightforward – almost minimalistic in looks, but that only adds to its edgy appeal. 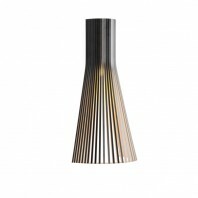 Its overall looks are very modern-classic – an aesthetic that will look stunning in generations of contemporary interior designs to come. 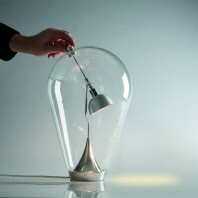 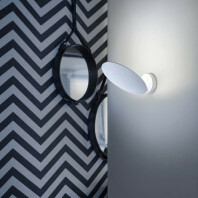 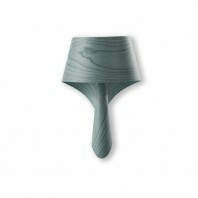 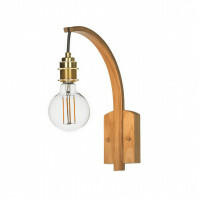 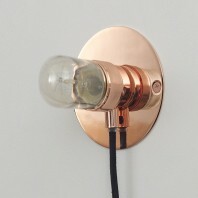 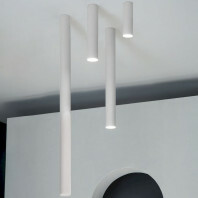 The playful illumination and lighting techniques of the Shelf Wall Light has made it a personal and professional favorite in the field of lighting design. 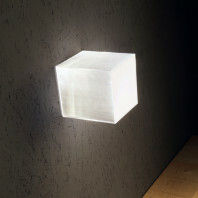 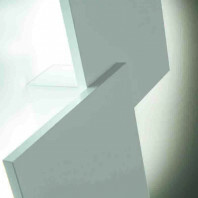 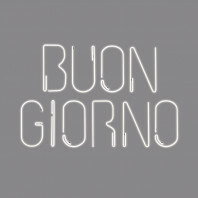 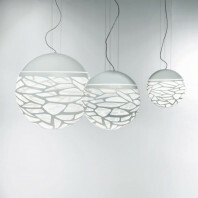 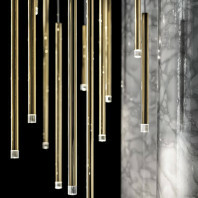 It consists of pure crystal lenses that can create fantastic lighting effects on your walls. 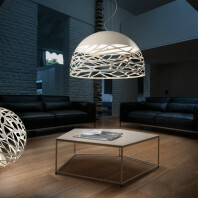 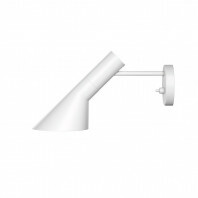 This functional versatility promises excellent pragmatics, which makes this particular light fixture an absolute bestseller in the Studio Italia collection. 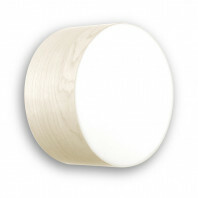 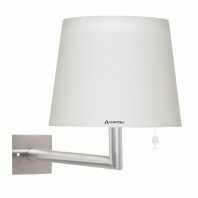 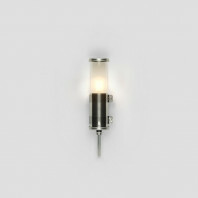 The Shelf Wall Light comes in a matte white metal frame. 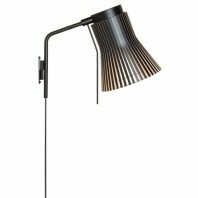 It is sturdy, durable and will definitely last for a long time. 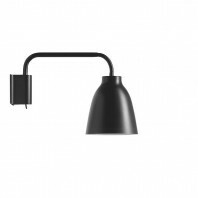 this light fixture promises to deliver the perfect trifecta of resilience, beauty and functionality in a single, neat package.